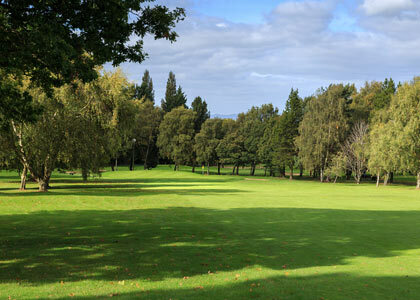 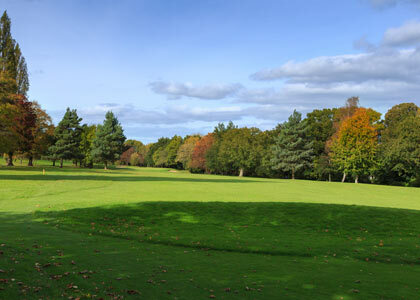 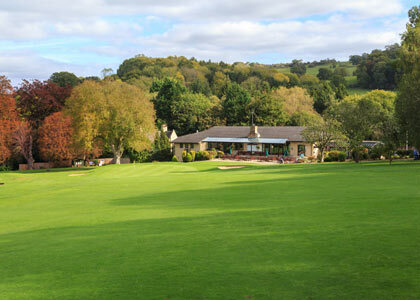 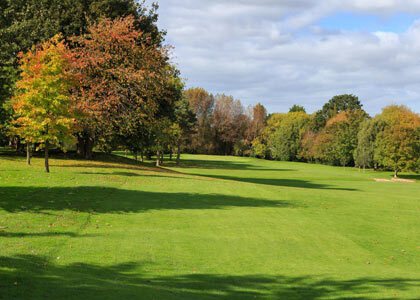 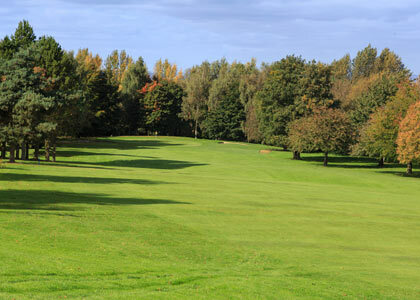 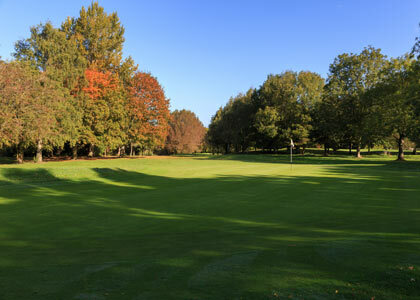 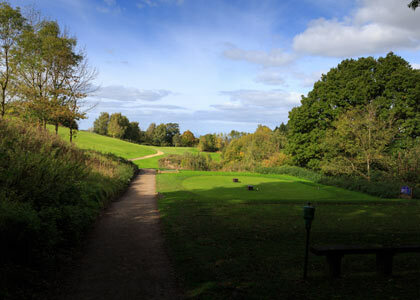 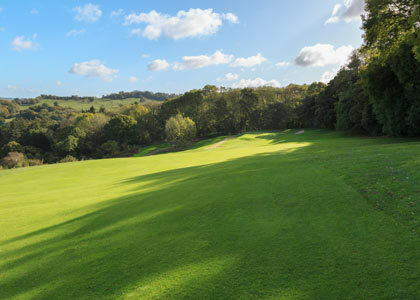 Lilley Brook Golf Club is simply one of the finest parkland courses you will ever play. 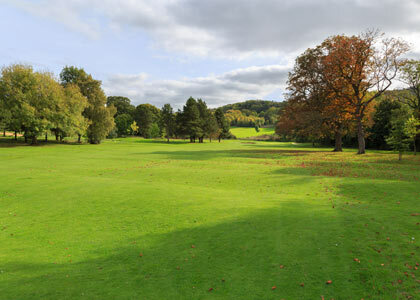 Mature trees feature on every hole, influencing play and providing definition and a seasonally changing backdrop to your golf. 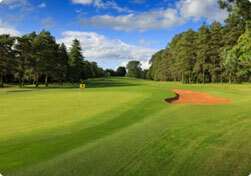 Excellent greens and strategic bunkering add further elements to the challenge. 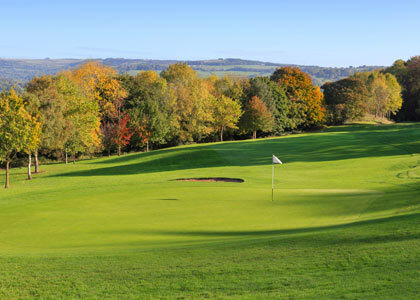 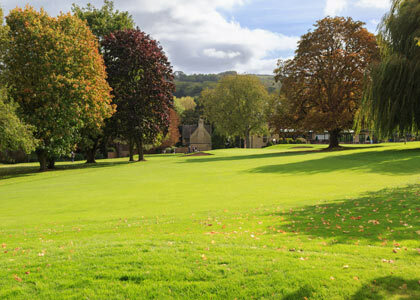 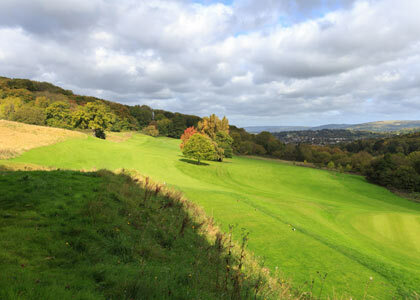 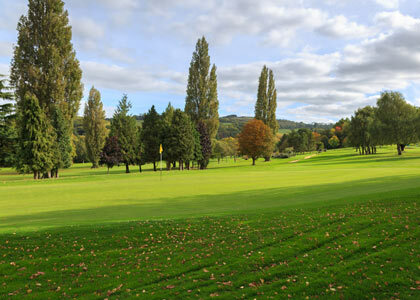 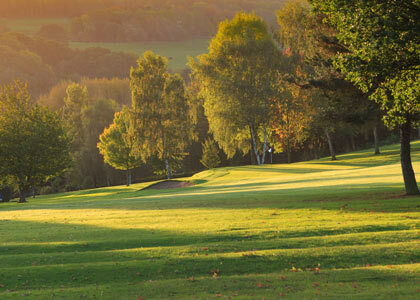 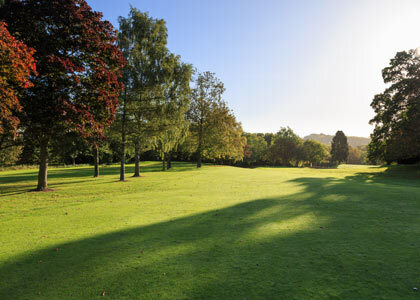 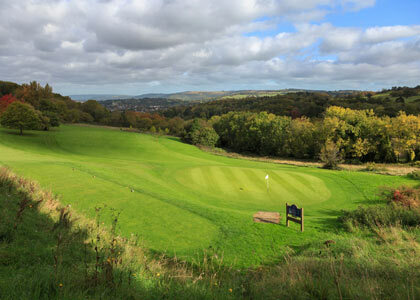 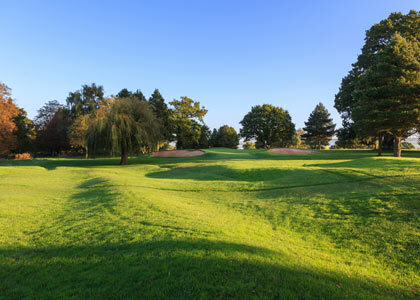 The lower twelve holes cover the undulating lower slopes whilst the final six rise up to the edge of the Cotswolds and provide wonderful views across Cheltenham and beyond to the Cotswolds and the Malvern Hills.